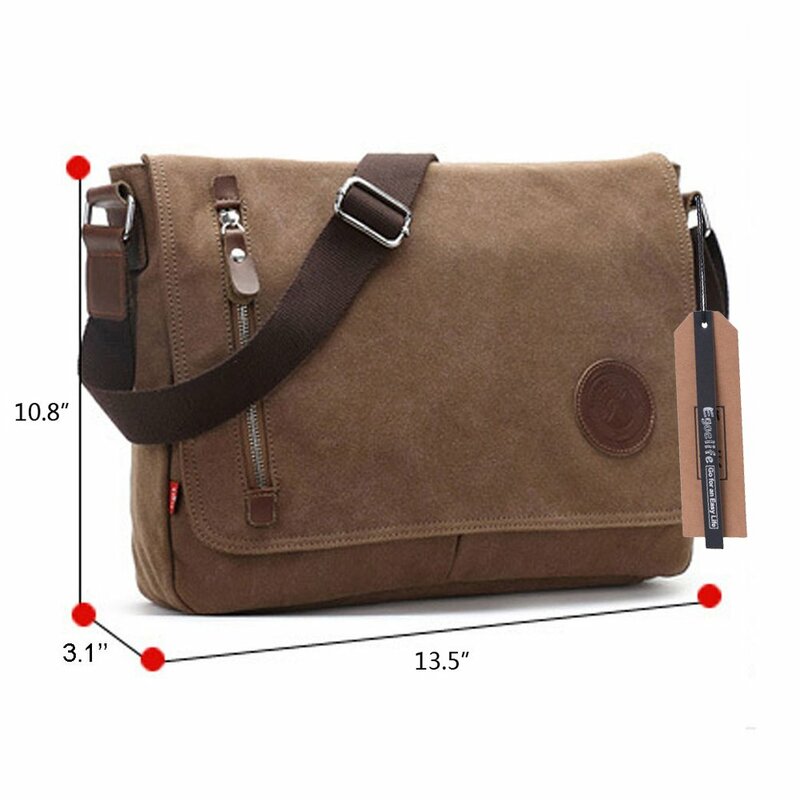 Call it an EDC bag, man bag, messenger bag, etc. What do you carry? I'm starting a new job. Up to this point, I would carry a lunch bag and maybe some stuff in my pockets. Anything else, I would keep in my desk. What do you guys carry to the office to hold your EDC stuff? I recently got on of LA Police Gear's Messenger Bags. It was rather inexpensive at $35, but I was very pleasantly surprised at it's quality. The only real problem I've had with it was with the rear pistol pockets. I usually carry a large-sized handgun, in this case an H&K VP9, and the size of the pocket makes a quick draw. . .well. . .not so quick. A VP9SK, a Glock 19 or a similar mid-size pistol is no problem. It's large for what I'm used to, but it's comfortable and will definitely hold everything I need. My list is modified by the fact that I work in a government building with a strict not weapons policy and metal detectors. I ride the train to downtown and then walk several blocks to my office. Parking is $10/day but I get a free transit pass from work. This list is in addition to my EDC. That includes my iphone, leatherman, ID badge, and flashlight. My pack is an REI model that is not sold anymore or I would give it a big recommendation. It is kind of a haversack model that I like because if is small enough to sit in my lap on the train but big enough to hold all my stuff. It also has easy access pockets that I can reach when carrying it. That is a key feature. It is on my side so I can reach it, not on my back, or rolling luggage. I have a tactical pen in an outer pocket that is easy to reach. When I can, I also carry pepper spray in that pocket. Umbrella- get a good one that fits in the pack. Always carry it. Over the ear blue tooth headphones- So I can survive the noisy people on the train. Earplugs are also good but I get ear problems if I wear them to often. Ear buds as a backup. Portable battery backup, USB charger, and cables for iPhone, and micro USB. Map of downtown, and transit system. travel packs of insect repellent, sunscreen, and stain remover. maxpedition mini pocket organizer filled with a small survival kit. This is easy to remove and pocket if needed. I don’t carry a coat or raincoat in the pack. If the weather is even close to bad I wear one. I am exposed to rain and cold when I walk ¼ mile to the office from train station so I don’t take chances. Yaesu VX3 Ham radio, (about the size of a pack of tick tacs) lets me listen to emergency response and police radio if needed. CASH -Most important thing! Most problems can be fixed with $200 in cash. Also carry some quarters for vending machines. Normal stuff like pens, pencils, sharpee, business cards, and notepad. This is my current favorite. Tough, comfortable, simple. My pack is an REI model that is not sold anymore or I would give it a big recommendation. It is kind of a haversack model that I like because if is small enough to sit in my lap on the train but big enough to hold all my stuff. It also has easy access pockets that I can reach when carrying it. That is a key feature. Any chance you can post a pic of the bag? Seems a little on the large size for me. I'm probably going for some sort of messenger bag. 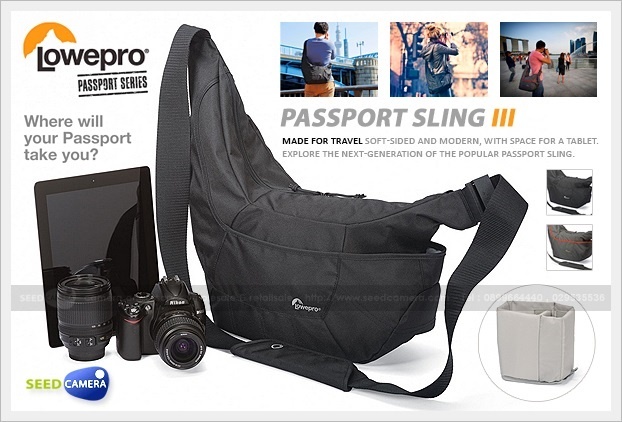 I used this handy (stealthy, too) camera bag before I needed space for a laptop. It's pretty compact, but has a zip out expansion for when you need to carry a coat, and the dividers for camera equipment are handy for keeping stuff organized. I tried to post a picture of my REI bag but this website is not letting me. Another thing I like about my bag is it is kinda gray man, but REI makes their stuff rugged. It is a shame they have been taking anti-2nd amendment stances lately. Companies need to stay out of politics. Anyway it will hold a 13 inch laptop easily but it is still small. If someone will tell me how to post a picture from file I will post it. If I had to buy a new one I think I would look at this. You could secure it in your car with a padlock. Here's a link on how to post a pic. But I'm not sure how to change the size. Here's the one that you would buy as a replacement. I ordered this to fill the gap between now and when I decide what to get as a "permanent" solution. It was inexpensive, but slightly smaller than I thought it would be. My wife has one almost identical to that in Khaki as her purse. She carries a full-sized H&K VP9 in it with no problem, along with all her Woman Stuff. Don't be a hater, bro. Not at all. I guess some context would help. She's not the "purse" type of woman. She's used a lot of tactical gear as "purses" in the past. Her collection includes Maxpedition, 5.11, Tactical Tailor, LA Police Gear, etc. The one she's carrying now that looks like the above pack has steel mesh in the strap to prevent cutting and, IIRC, a faraday-cage-like pocket to prevent scanning of things like your passport, etc. She loves it.